Welcome to the website for the Catholic Parish of the Most Holy Trinity. Our parish was created formally by Archbishop Cushley on Sunday 28th October 2018 by the amalgamation of the former parishes of Saint Peter in Chains, Inverkeithing; Ss John & Columba, Rosyth and Our Lady of Lourdes, Dunfermline. This site aims to provide up to date information for the Parishioners of our parish, and to those who visit from near and far. The original Church of St John’s Rosyth was founded certainly before 1178 AD; for in that year the Church and land was given by Papal Bull to the community of the Augustinian Abbey on Inchcolm Island. 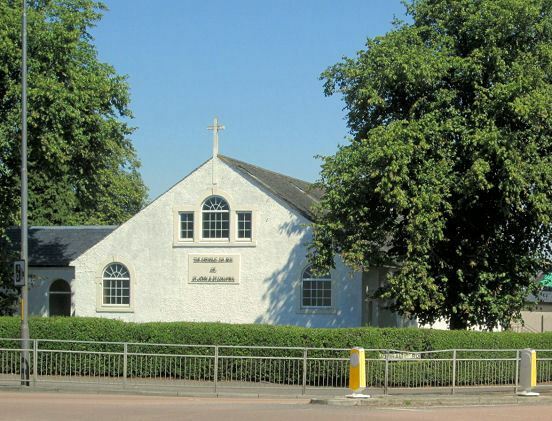 The present Church at the Crossroads, was built in 1926, and serves the Catholics of Rosyth, Charleston, Limekilns and Crombie. 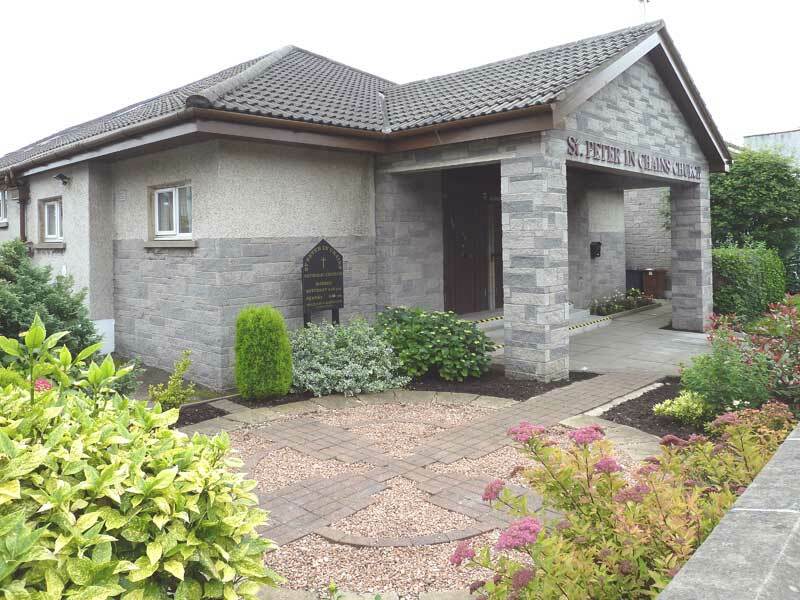 Our parish community also takes in what was formerly the Ministry of Defense Church of Ss Peter & Paul, which served as the Catholic Church for all who were associated with the Royal Navy in Rosyth. The Church was closed a few years ago due to the cost of maintaining 2 church premises in the town. The Parish Records for Ss Peter & Paul are kept by the Bishopric of the Forces. The original Church of St Peter’s Inverkeithing was founded in the fifth century, when St. Erat, who was a follower of St Ninian, established a small church there. The Catholic presence in Inverkeithing was lost at the Reformation. In 1913 a new church dedicated to St Peter in Chains, was built by Fr Sweeney in Jamestown. The present Church dates from 1977 and serves the Catholic’s of North Queensferry, Inverkeithing, Hillend and Dalgety Bay. Since the 1st September 2018, Our Lady of Lourdes Parish in Dunfermline has also been part of our pastoral grouping, with Fr Kevin Dow being appointed Parish Priest to all three Parishes up to the creation of the new single parish on the 28th October 2018. Dunfermline of course has a long Catholic history, with St Margaret of Scotland founding a place of worship for the Benedictine Monks she brought north in 1072, which replaced an earlier church. St Margaret’s son, King (St) David in 1128 founded the Abbey on the site of his mother’s earlier Church, and this Abbey was dedicated to the Holy Trinity. 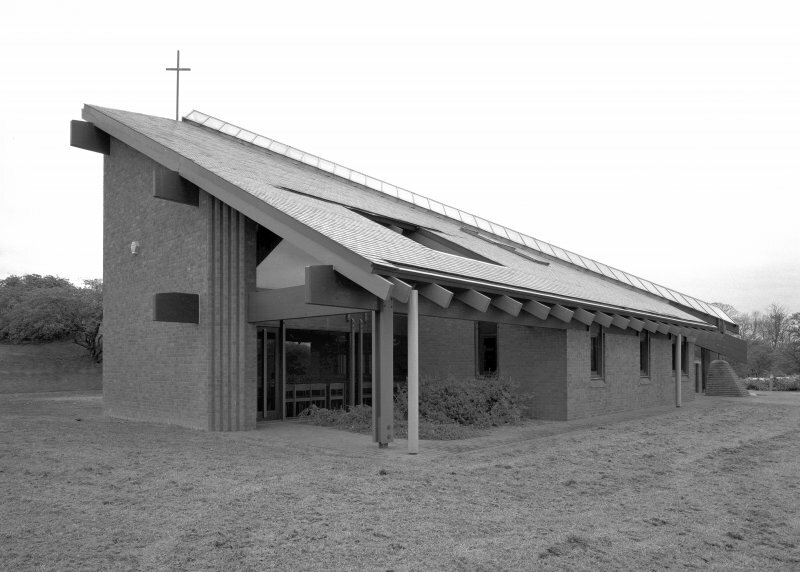 Our Lady of Lourdes Church was built in 1957 as a Chapel of Ease for St Margaret’s Memorial Church in Dunfermline, and became a parish in 1964, taking in the parts of Dunfermline south of the Railway line. On this website, you can find copies of the latest parish newsletter, find out a little bit about the saint of the day and all sorts of other happenings in our community. We hope you find this site of interest, and please do feel free to come and join us in our celebration of the Holy Sacrifice of the Mass.